The best part of my job is seeing the smile on the faces of my patients the morning after their cataract surgery. Restoring people’s sight is a wonderful privilege! John Kinder, MD, FACS was born and raised in Cape Girardeau, graduating from Cape Central High in 1987. He is a graduate of Vanderbilt University and the University of Tennessee, School of Medicine. Following his internship at Methodist Hospitals of Memphis, he completed his residency at the University of Iowa. 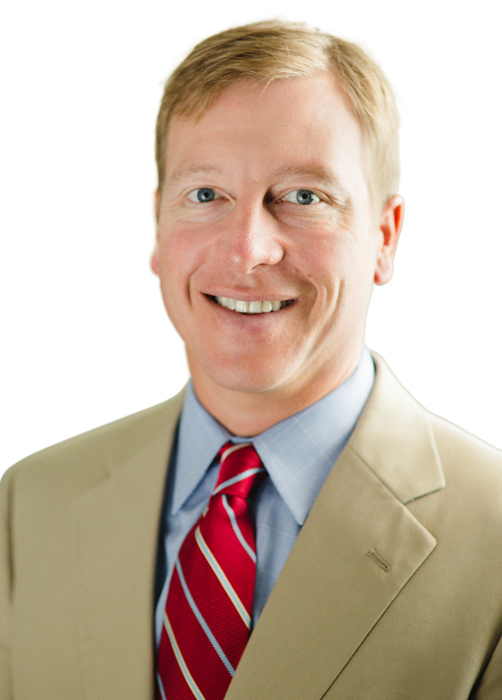 In 2000, Dr. John Kinder began his career in private practice when he joined Eye Consultants, Inc in Cape Girardeau. In 2018 he, became a partner at Eye Care Specialists, LLC. Dr. John Kinder sees patients at our Cape Girardeau Doctors’ Park and Dexter locations. He is typically available for appointments at our Cape Girardeau office Mondays, Tuesdays, every other Thursday, and Fridays, and in Dexter the fourth Thursday of each month. He performs surgery every Wednesday and one Monday a month at Physicians Alliance Surgery Center. In his leisure time, Dr. John Kinder enjoys the challenges of mountain climbing and golf. He loves spending time with his family and he and his wife are very active in the Cape Girardeau Young Life ministry. The following affiliations help Dr. John Kinder stay abreast of technological advancements in ophthalmology and surgery. The mission of the MSMA is to serve its members through the promotion of the science and art of medicine, protection of the health of the public, and betterment of the medical profession in Missouri. The organization advocates for health care at the state and national levels of legislation.